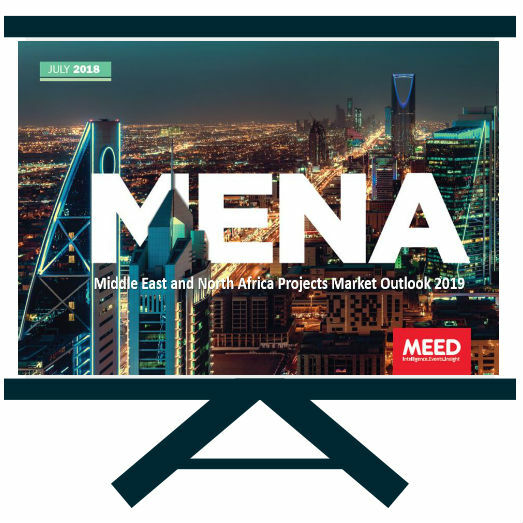 The Middle East and North Africa (MENA) region is home to some of the most exciting projects markets in the world, offering abundant opportunities as governments seek to develop infrastructure to meet the needs of rapidly expanding populations, and to deliver economic diversification. 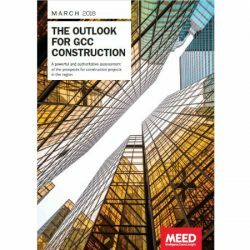 Since 2008, some $2.3tn of contracts have been awarded across the region, an average of about $216bn of awards a year, with the GCC accounting for almost two thirds of this. 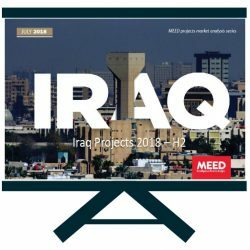 And with an estimated $1.8tn of projects planned across the region, the pipeline of future projects is vast. A new approach to project delivery is required. Governments want greater economic sustainability and are seeking innovation improve efficiency and reduce the need for capacity expansions. 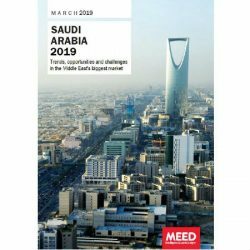 Private developers are expected to take a larger share of the capital burden through public private partnerships (PPP), as well as through the privatisation of state utilities. And future projects are expected to deliver more ‘in-country’ value in terms of job and supply chain opportunities for local companies.